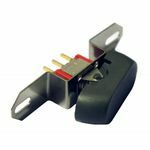 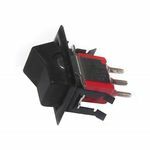 Our assortment of rocker switches offers a selection that can handle up to 250Vac and allow for a current draw of as much as 20 amps. 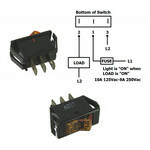 In our selection you will find SPST, SPDT, DPDT configurations. 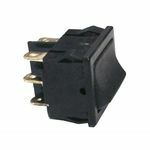 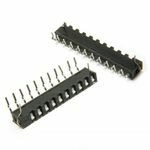 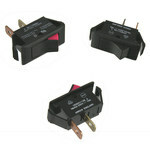 SPDT ON/ON Rocker Switch 5A 120VAC--Body 1/2"L X 3/8"H X 1/4"W Solder or wire wrap leads.